list itemCompleted development of Vite Android App. 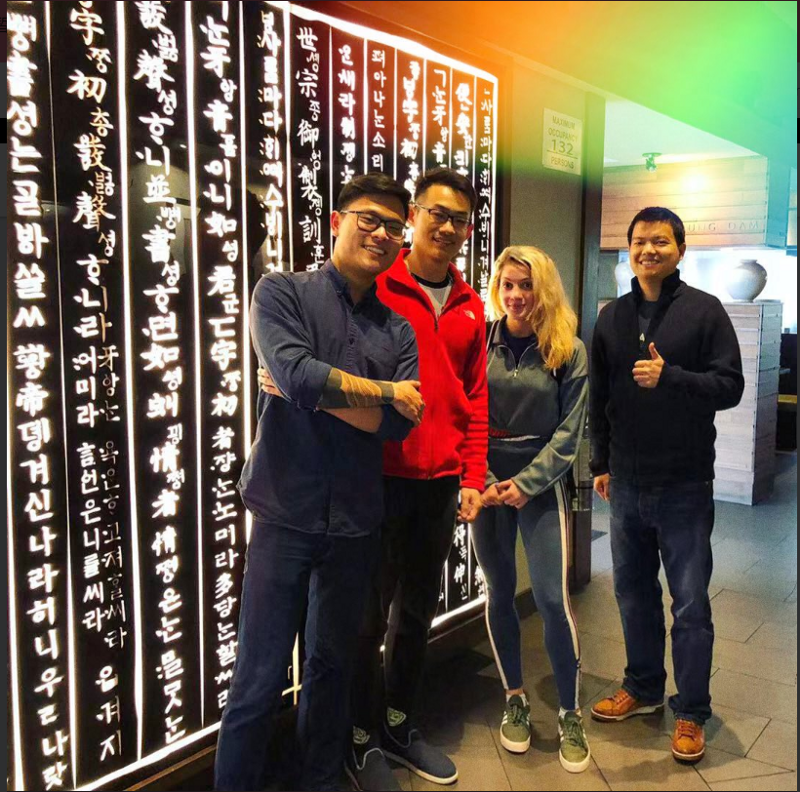 We performed testing with a small group on Dec 25, 2018, and the app went live on Dec 28. The Discovery page of the Vite iOS App is undergoing design and development. The Discovery page will feature a variety of reward activities. Implementing push notification feature for the Vite iOS App. 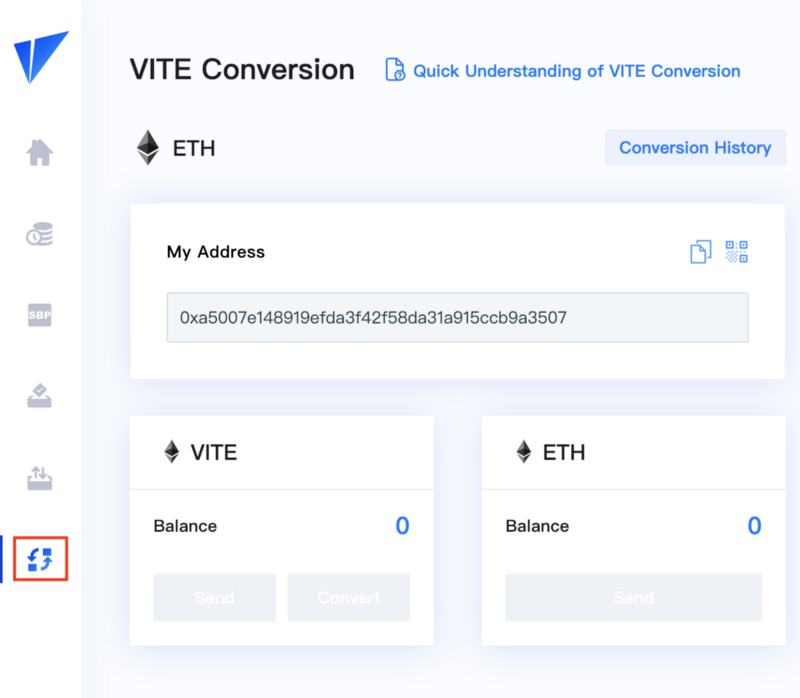 On Dec 28, the ability to convert from ERC20 to TestNet token became available on Vite’s Web wallet. 40% of the SDK for Vite wallet has been completed. 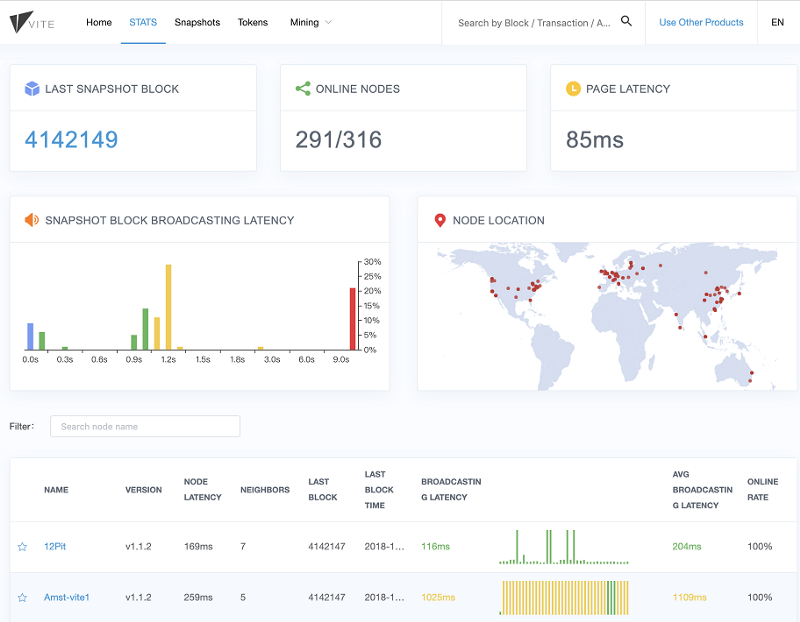 Full node information is now available. 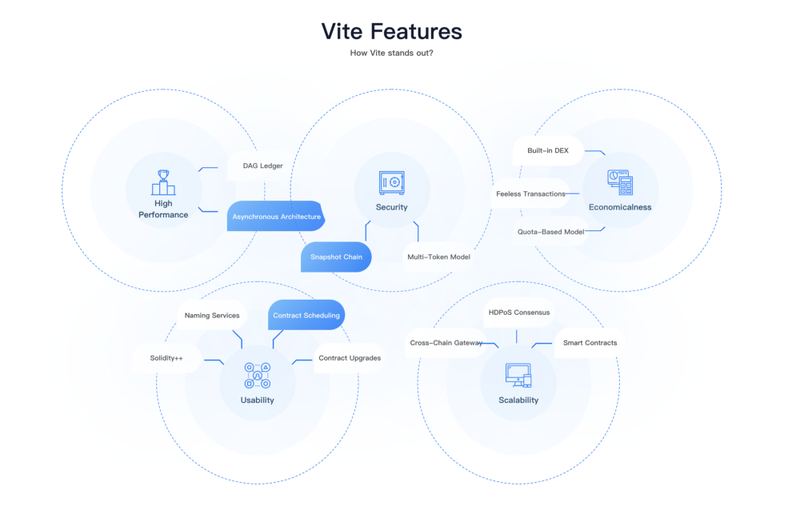 One can review the distribution and status for Vite full nodes. Smart contract language Solidity++ is in internal testing phase. 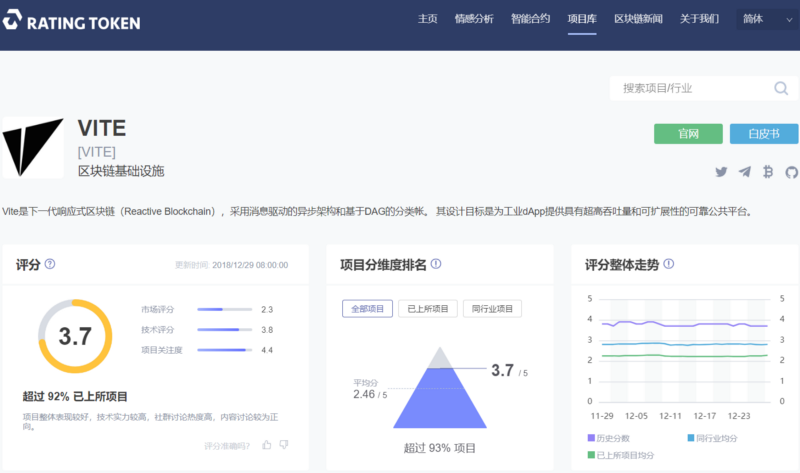 We plan to release the language for public testing in Q1 2019. The ERC20-to-TestNet conversion is live. go-vite v1.1.2 has been released. Features include optimization of startup logging, and stats for delays in node propagation. More comprehensive and vivid explanations of Vite. Enhanced descriptions of the Vite Labs team. Updated roadmap with significant acceleration of release schedules. Completed development and testing of internal smart contract 0.1. Completed analysis of requirements for version 0.2. Began design and implementation of the system. Completed design of backend services and began implementation. Rating Token provided an analysis of the technical strength and market performance of Vite. The report affirmed the strong engineering capabilities of Vite Labs. We released a second round of quiz campaign between Dec 19 and 22. Participants that answer all ten questions correctly win 20,000 VCP. Between Dec 20 and Jan 10, we conducted a New Year’s bounty campaign that rewards any conversion of VITE into the TestNet. 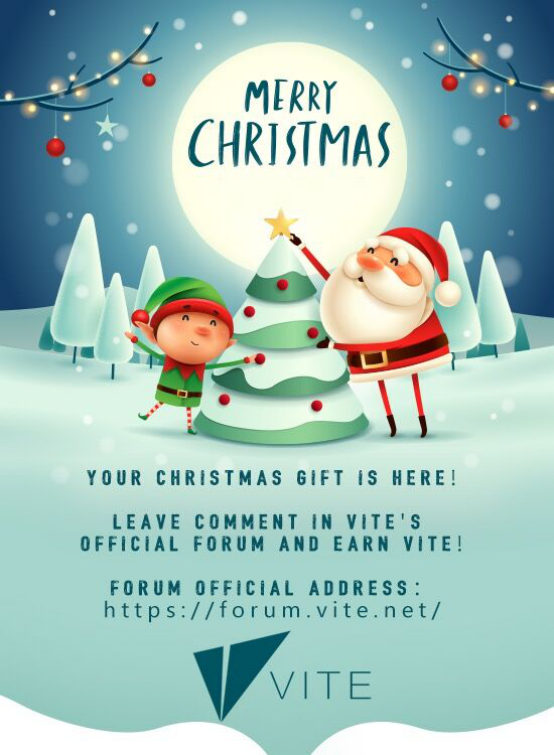 Between Dec 24 and 26, we conducted a campaign to encourage posting in Vite forum. Users enter their Vite addresses in their profile and are rewarded as they post comments in the forum. As of Dec 21, 70 million ERC20 tokens have been converted into TestNet tokens. On Dec 16, Forbes released an article mentioning the advantages of Vite’s DAG technology. The article was written by senior blockchain consultant Yoav Vliner. On Dec 25, Vite Labs released summary of an interview with SwissVite, one of our Snapshot Block Producers. 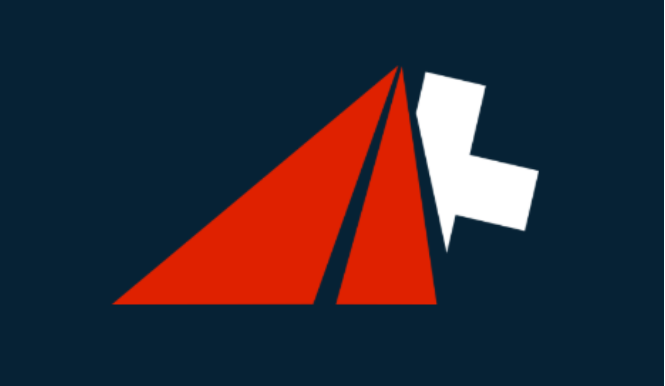 SwissVite consists of a five-person team and is headquartered in Geneva. We appreciate the enthusiasm and high hopes expressed by the founder of SwissVite in the interview! 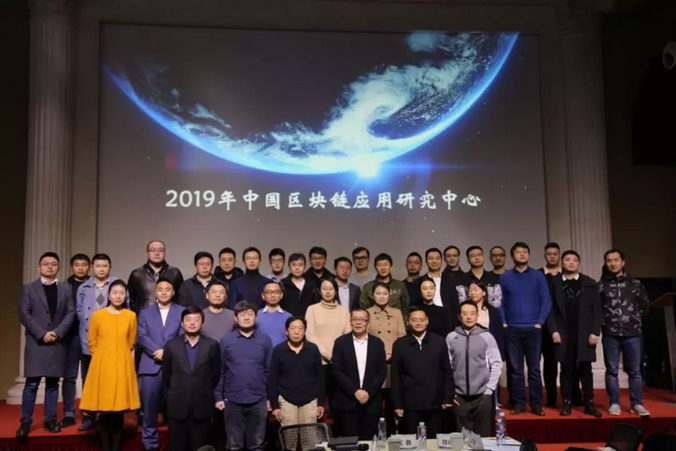 On Dec 26, Head of Operations Tong Wang represented Vite CEO Charles Liu in attending the all-hands meeting of the Board of Directors at the China Blockchain Application Research Center.